We’re excited… and if you love great music, you’ll be excited too! 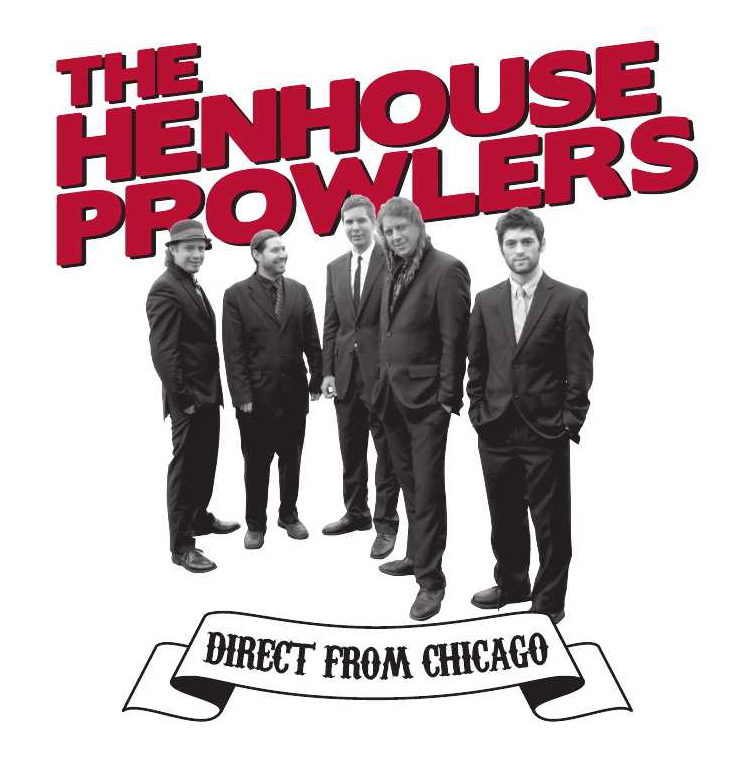 We’re proud to announce the ‘JAZZ AND BLUEGRASS WORKSHOP’ featuring ‘THE HENHOUSE PROWLERS’ all the way from Chicago, U.S.A! Holding Next week. Summer is almost here! 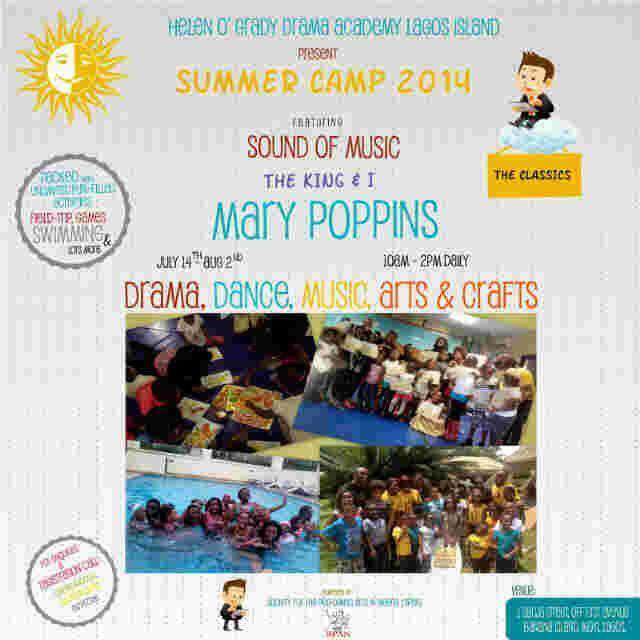 Africa’s largest and most extensive drama school presents HELEN O’GRADY DRAMA ACADEMY LAGOS ISLAND SUMMER CAMP 2014! 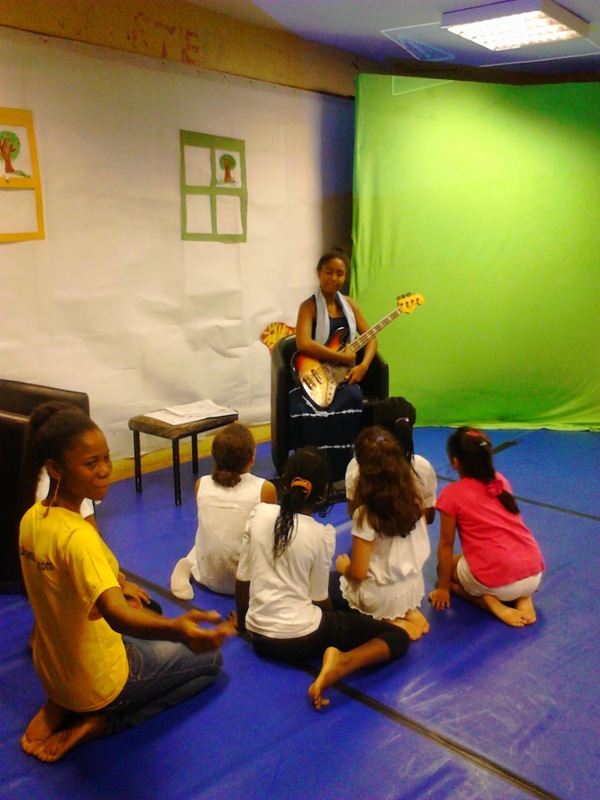 Let you kids and teens have fun, while learning. Summer Camp has never been so wonderfully put together as is done at Helen O’ Grady, with a combination of the joy of fun and learning in a safe and supervised environment where kids can explore new areas of interest with encouragement from our trained and qualified teachers. 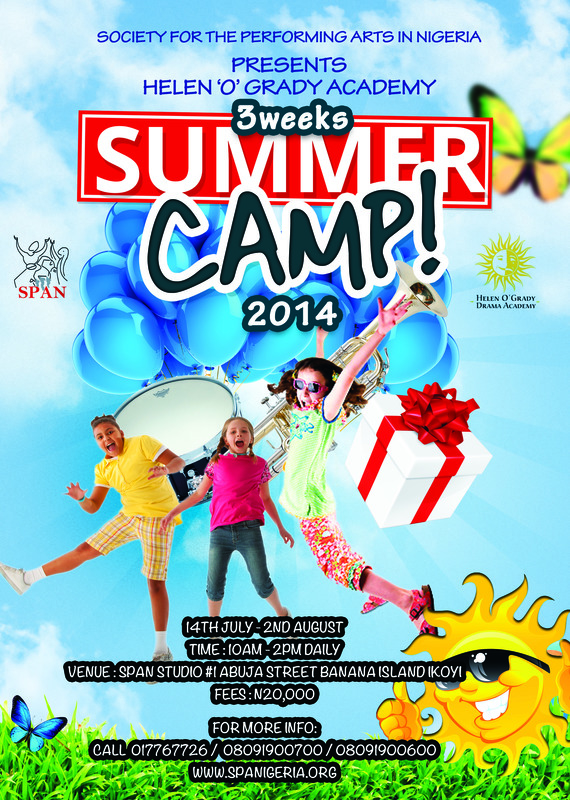 It promises to be (3) weeks of unlimited fun-packed activities. Entry: Open to boys and girls ages 3-18.